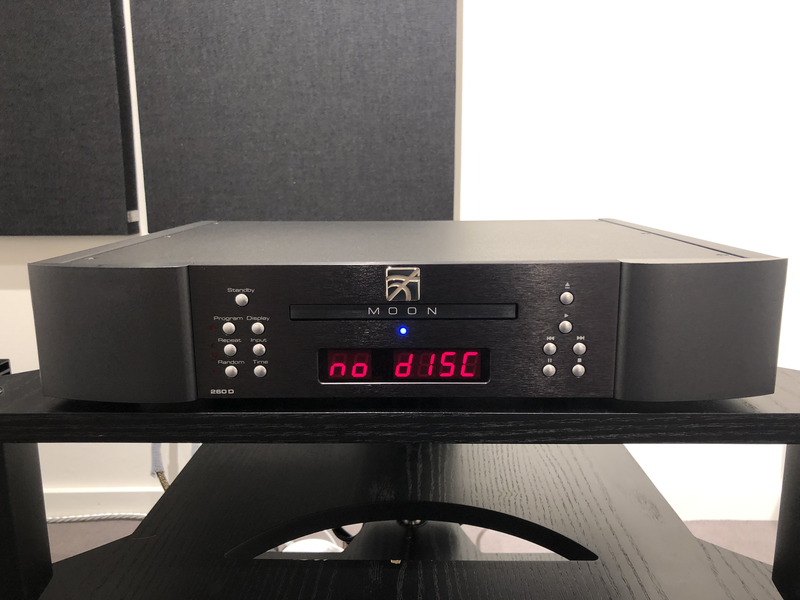 • Proprietary CD drive system mounted on our M-Quattro gel-based 4-point floating suspension for vibration damping, allowing ambient and spatial cues in your recordings to come to life like never before. 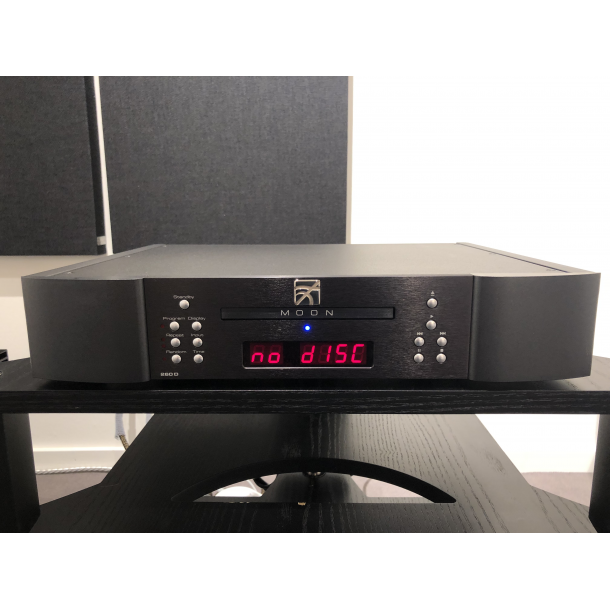 • Two (2) digital outputs – S/PDIF and AES/EBU. • True 32-bit asynchronous Digital-to-Analog converter. 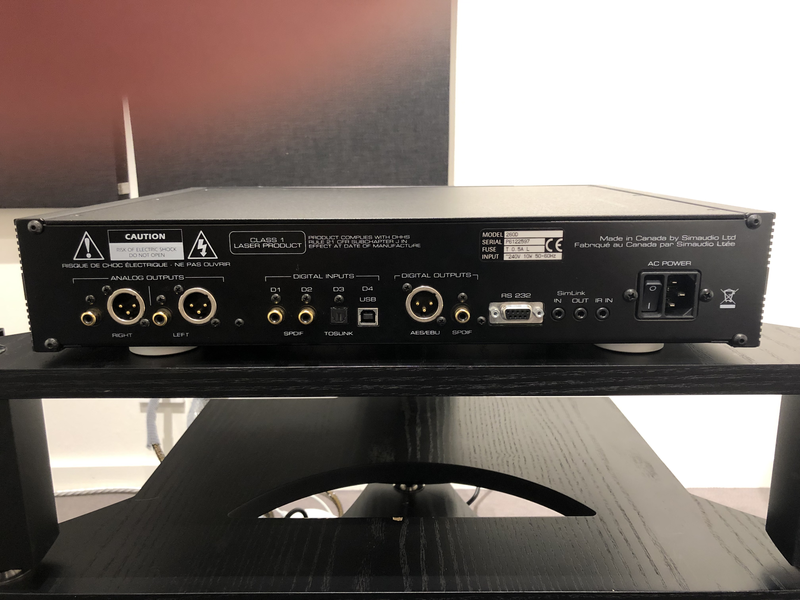 • 4 digital inputs (S/PDIF x 2, TosLink x 1 and USB x 1) allowing for a connection to virtually any digital source. • USB input with galvanic isolation.